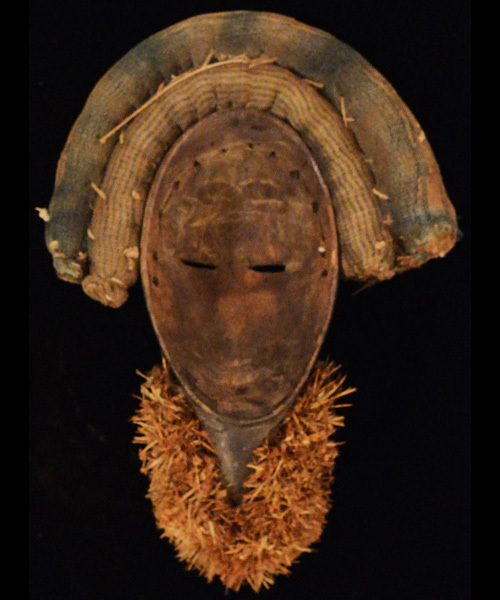 African Masks and art of the Dan people. 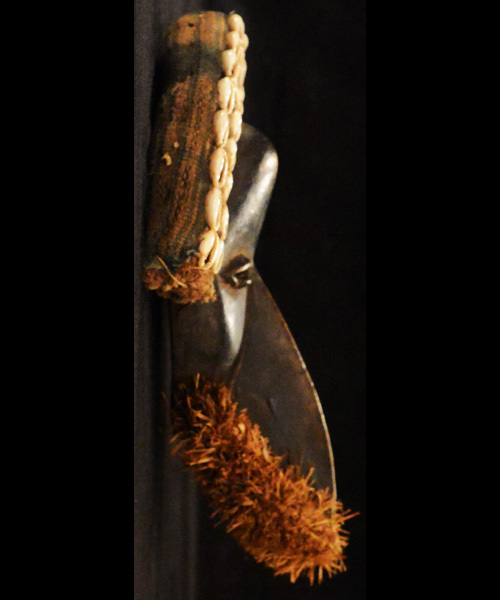 The Dan people chiefly inhabit the Ivory Coast and Liberia. 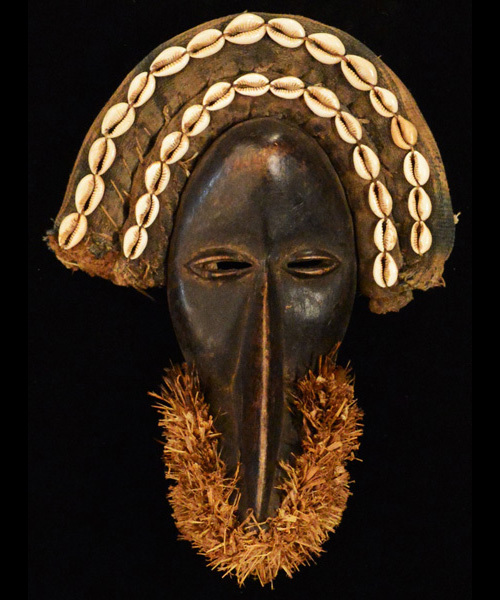 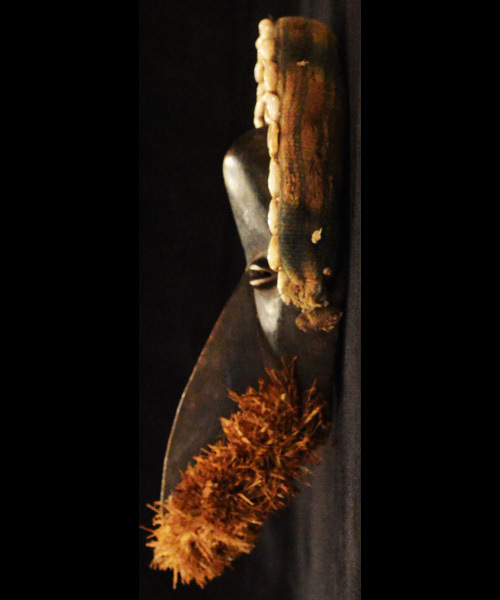 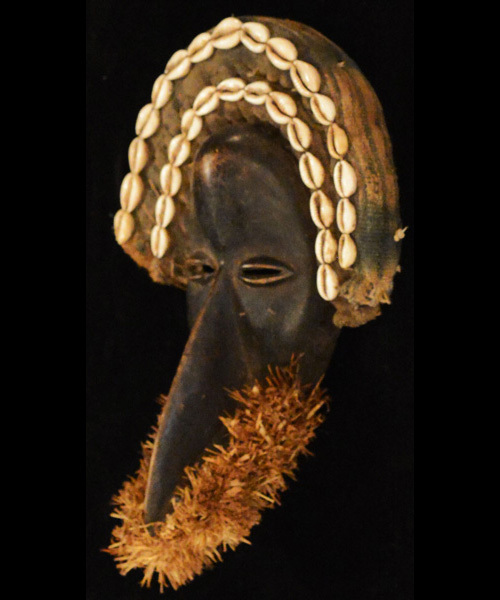 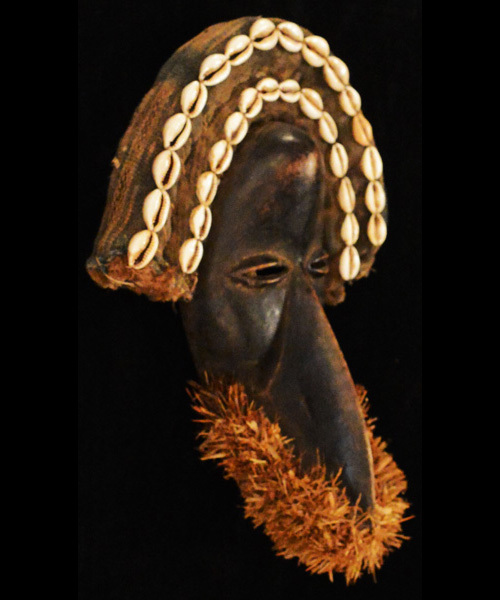 This wooden mask is 11 inches tall and is adorned with cowrie shells and burlap.